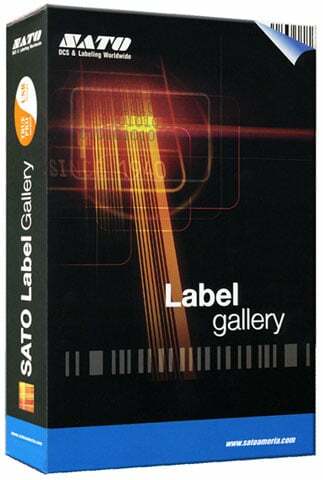 The SATO Label Gallery has been discontinued. No direct replacement is available. Print Only, with parallel sentinel key. Print Only, with USB sentinel key.